Ever flown the exact same flight as a friend, but somehow you paid more for that exact same flight? We’ve all been there. Sonya’s Travels lets us in on her secret ways that she’s scored cheap airline tickets, including a $150 ticket to Paris, and flights to Las Vegas for $75. 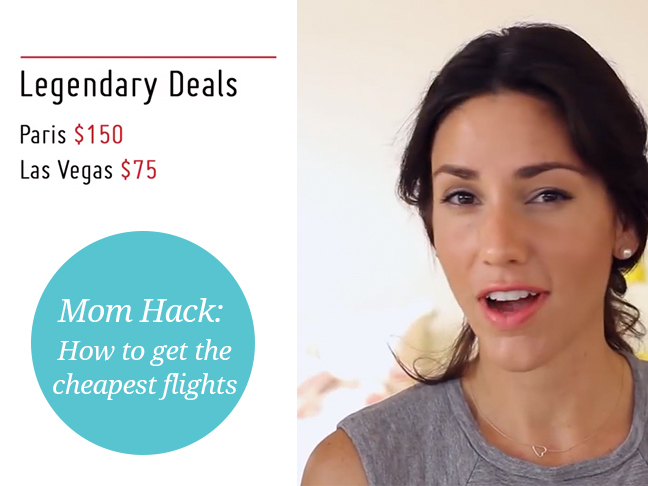 Don’t miss Sonya’s invaluable travel tips, and never overpay for a flight again!